Do you routinely lament the poor sound quality of MP3s and other digital music formats, as your spouse or friends groan at your predictable rant? Do you pine after the smell, touch, and almost magical tones offered by vinyl? 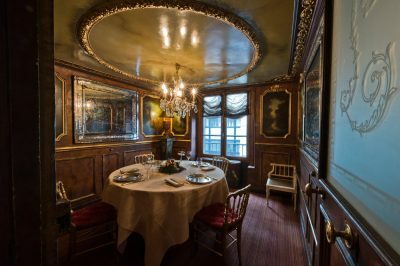 Or ponder new ways to make space in your house for your expanding collection, refusing to “Kondo-ize” your living room? 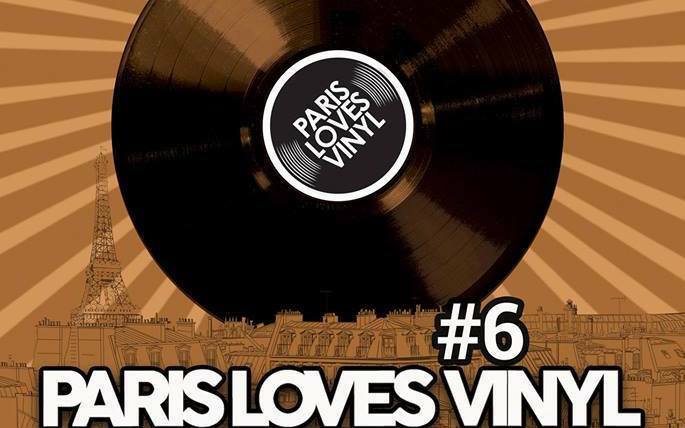 If so, beeline to Paris Loves Vinyl . 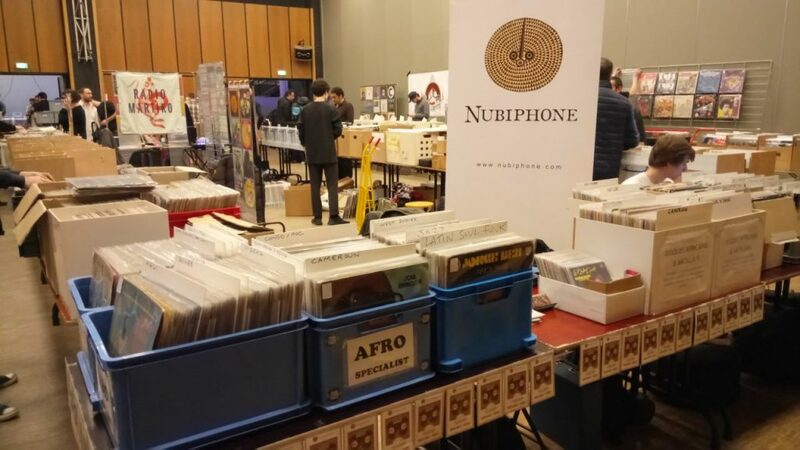 The biannual event, which will celebrate its 6th edition next month on February 10th, brings together around 60 specialized record dealers and vendors from around the world to the Espace Reuilly in Paris’ 12th arrondissement. If you’re a music lover or collector who happens to be in town, make sure to eke out some space in your calendar for this new but already-coveted happening. Browse among some 100,000 records, both new and used. Nearly all genres are on offer, from jazz to hip-hop, rock to country and classical. There are even– somewhat inexplicably for a daytime event– eight DJS slated to spin onsite. This will delight or irritate, depending on your tastes and possibly your introversion levels. 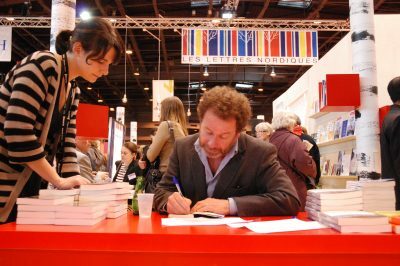 Rare vinyl vendor Beaumonde Records will be present at the February 2019 edition of Paris Loves Vinyl. Vinyl sellers from some of Europe’s most iconic record shops will be onsite for the upcoming February edition. 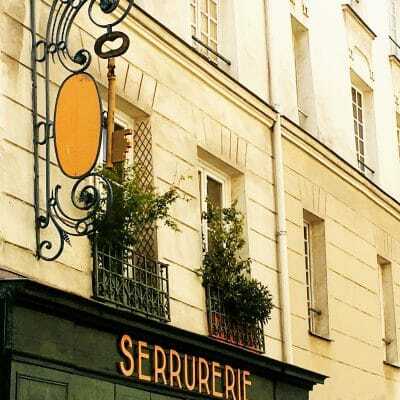 On the Parisian side, Betino Errera from the city’s much-beloved Betino’s Record Shop will offer a huge and eclectic selection. Expect a joyfully chaotic mix of everything from French hip-hop to Brazilian music, experimental techno and modern jazz. Beers & Records from neighboring Montreuil, Big Smile Bazaar, Beaumonde Records and Gemini Cricket are a few other prized local vendors to potentially pay a visit to. Several independent sellers and shops from the Netherlands, the UK, Belgium and Germany will also be present with collections of rare and excellent vinyls. 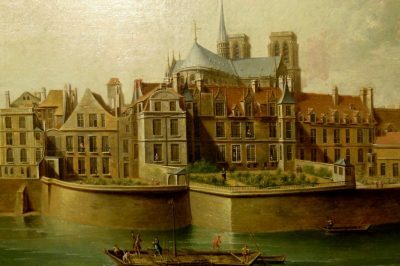 February in Paris can be a bit on the cold and gloomy side, but this event gives you an excuse to get outside and do something a bit off the beaten tourist track. 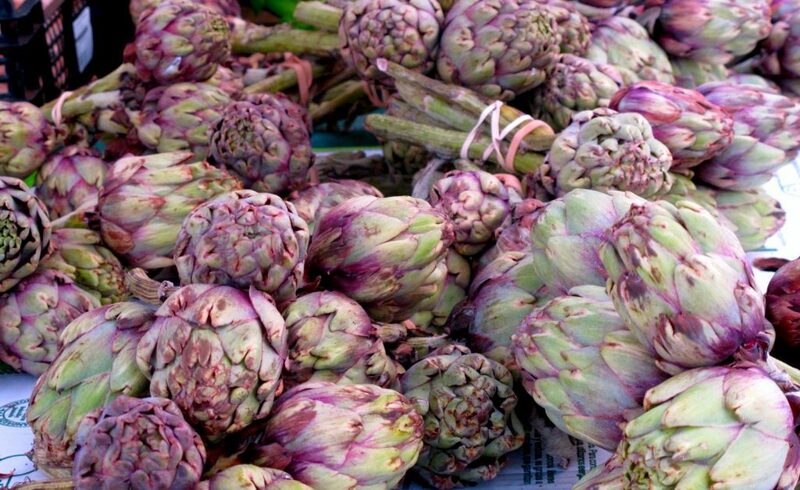 To make a complete day of it, I recommend starting out with a morning at the fantastic Marché d’Aligre, an open-air food market near metro Reuilly-Diderot that’s a feast for the palate and the senses. 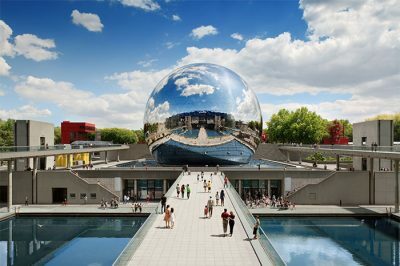 Pick up some breakfast on the go from bakeries and fruit sellers, then head out for a walk along the Promenade Plantée, a one-mile path built above ground on what was once a railway. 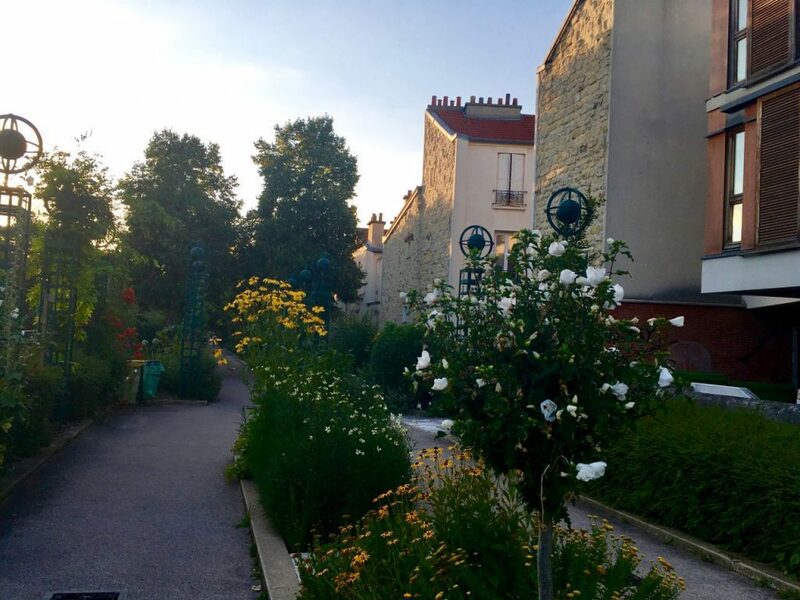 From the sprawling green lawns of the Pelouse de Reuilly, you can then either walk 20 minutes to the Paris Loves Vinyl Event at the Espace Reuilly (use Google maps to show you the easy route), or take Metro line 8 from Porte Dorée to the Montgallet station, then walk three minutes to the venue. 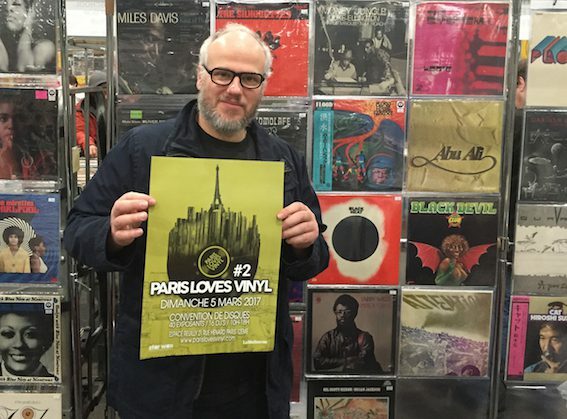 The next edition of Paris Loves Vinyl takes place on Sunday, February 10th, 2019. Visit the official website for more information and full details on vendors.